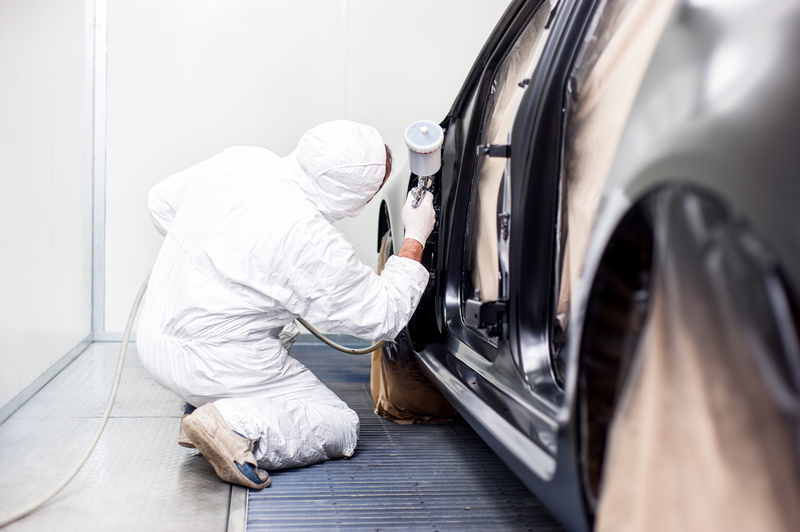 What Does Auto Body Refinishing Involve? Applying car paint is not a complex process, but it is quite detailed, and requires professional skill and equipment. Part of the reason for this is that in most cases, cars are only painted in the areas where the damage was. That means that the new paint must be meticulously matched to the old car paint. The auto body professionals at Midwest Collision Center are highly trained and certified in auto body refinishing and paint matching. Once we’re finished with your car, you won’t be able to tell where the damage was!